A fishing village nestled in Italian cliffs, peopled by simple folk with religion and superstition. A blind, deaf man is seen summoning the devil and chaos ensues. 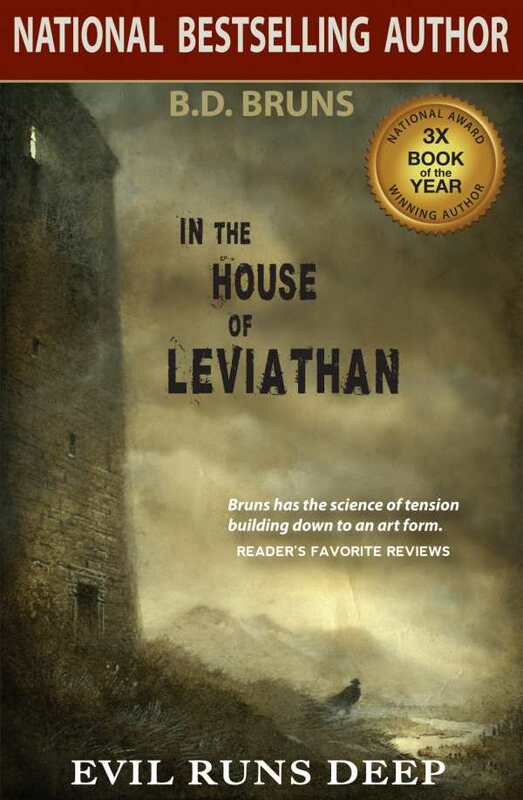 An old paper mill, an undelivered letter, gruesome deaths, haunting spirits and a damaged soldier’s vow to keep his younger sister safe, In the House of Leviathan is a trip back in time, filled with terror, uncertainty and pain.